Premium location offers breathtaking views every day of the year! 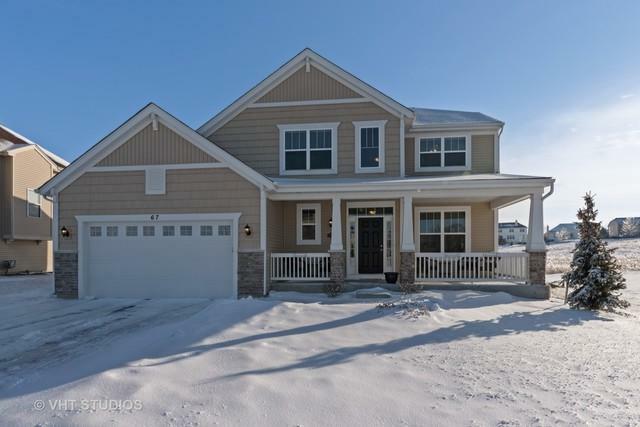 The wonderful upgraded Craftsman elevation with amazing front porch creates exceptional curb appeal. Enjoy the yard with custom patio with stone wall enhanced with planters and built in fire pit. You will love the open floor plan in this Smart Home making life easier with so many features for lighting, Nest T-stat and more! 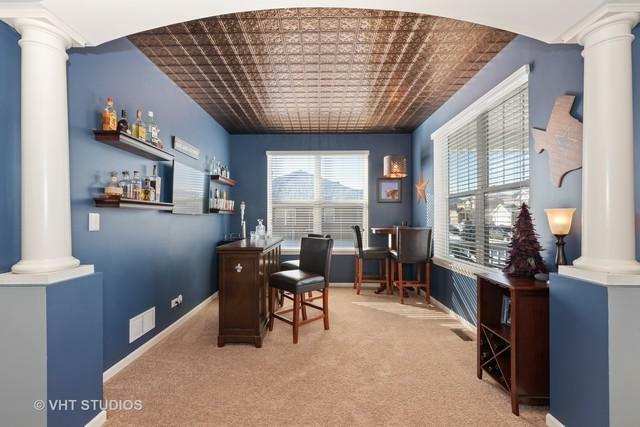 It's an entertainer's delight, starting with the den/flex room! 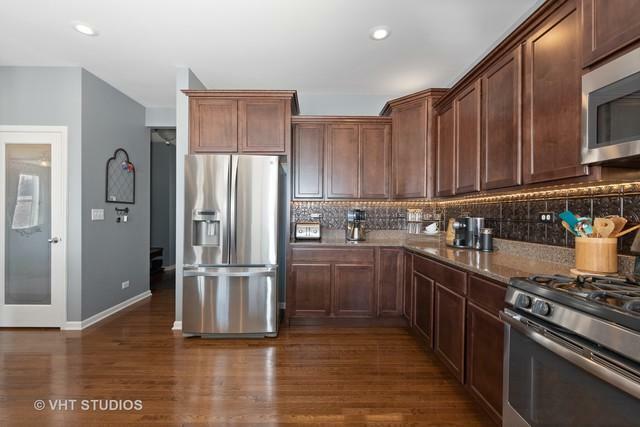 The kitchen offers upgraded stained maple cabinetry w/crown molding, quartz counters, large quartz breakfast bar, under cabinet lighting and all stainless appliances. The large dining and family rooms are comfortable open spaces. 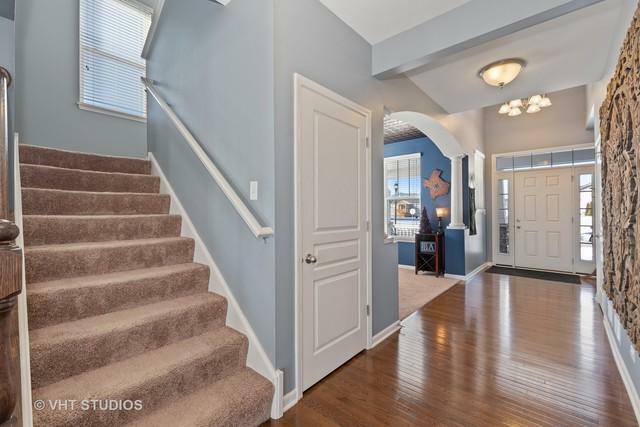 Upstairs you'll find a sunlit loft, wide hallways, laundry room, 3 bedrooms, 2 with walk in closets, and a huge Master Suite with coffee bar, a luxurious master bath and walk in closet with organizers.Full basement w/rough plumbing.The over sized insulated 3 car garage comfortably fits 3 vehicles! NO HS CONT.